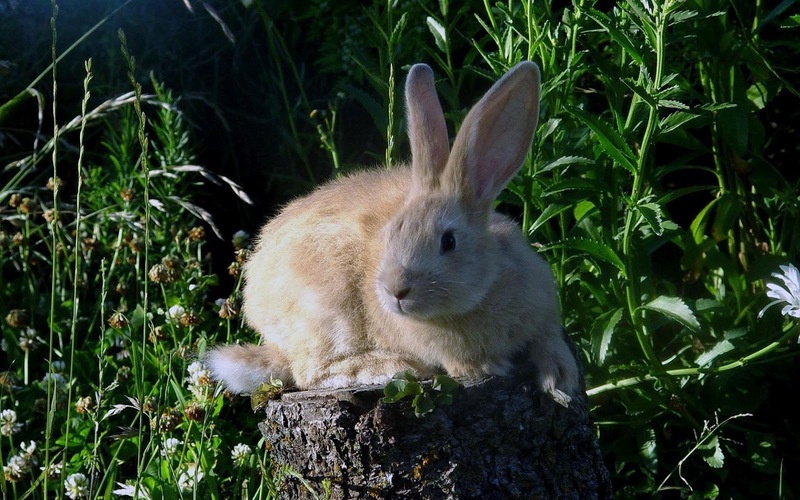 The American Rabbit Breeders' Association (ARBA) recommends delaying breeding of female rabbits until they reach the senior weight range. 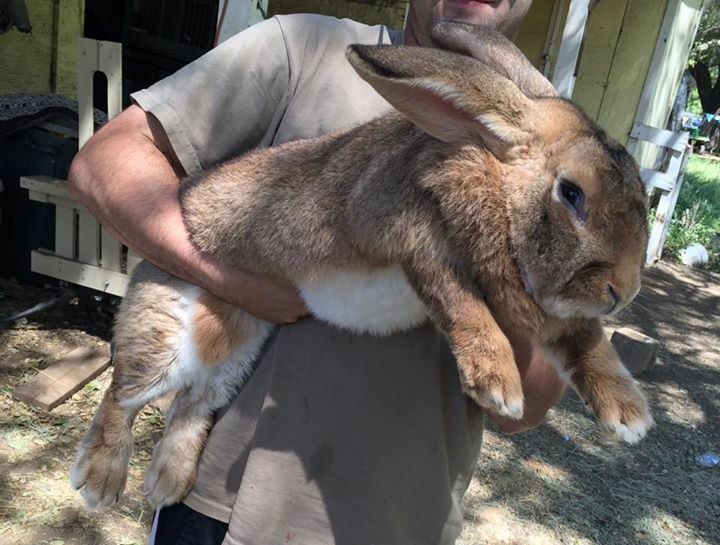 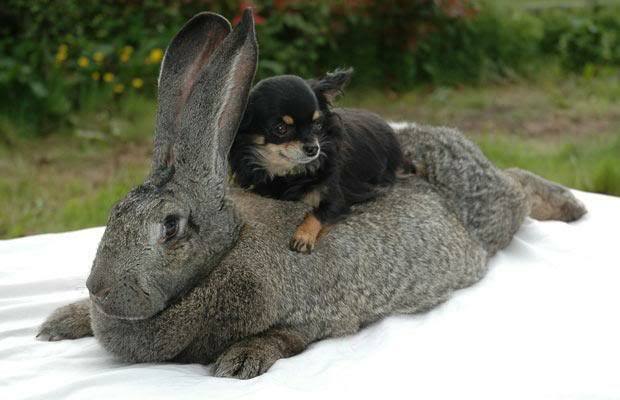 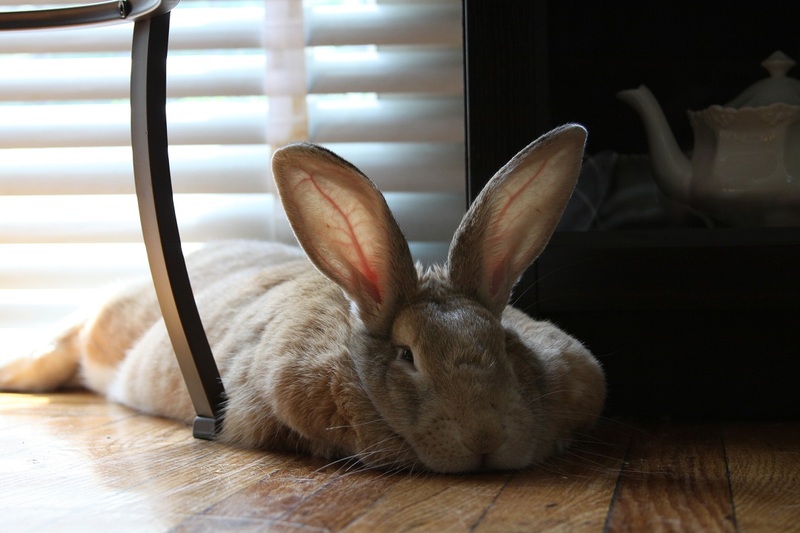 For Flemish Giants, this is 14 pounds, and a typical rabbit will reach this weight when they are about 9 months to one year. 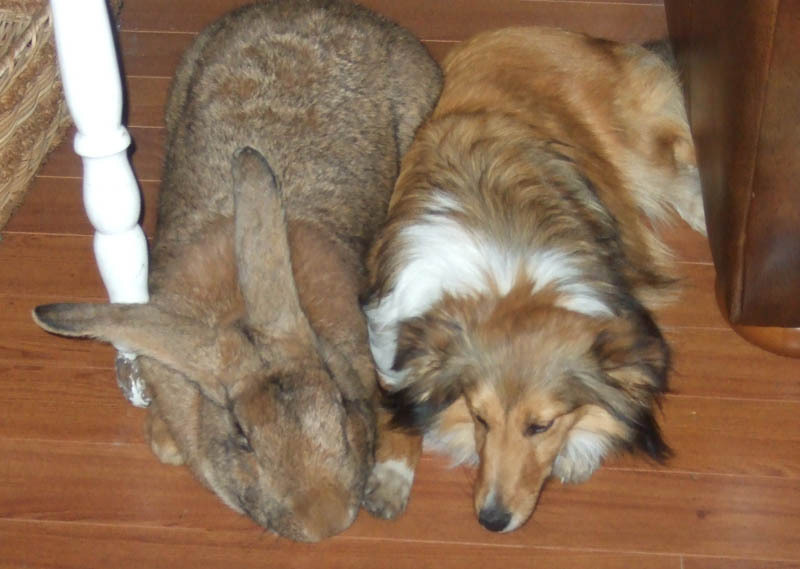 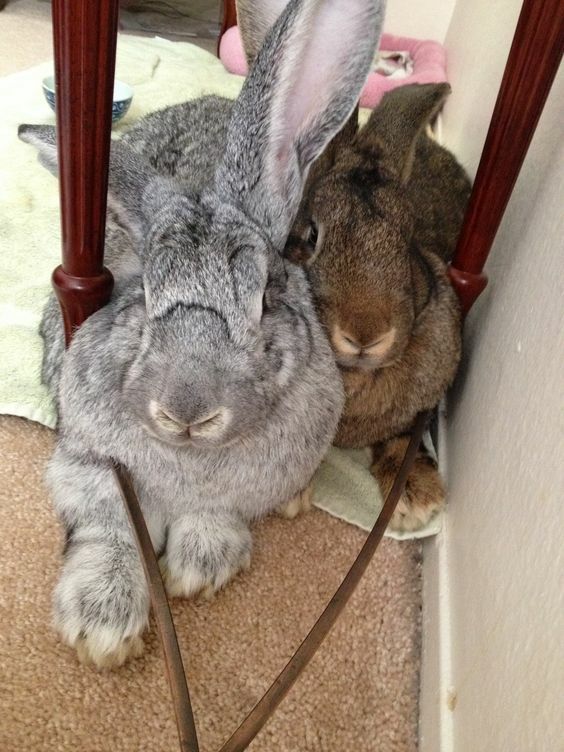 A Flemish Giant can take up to 1. 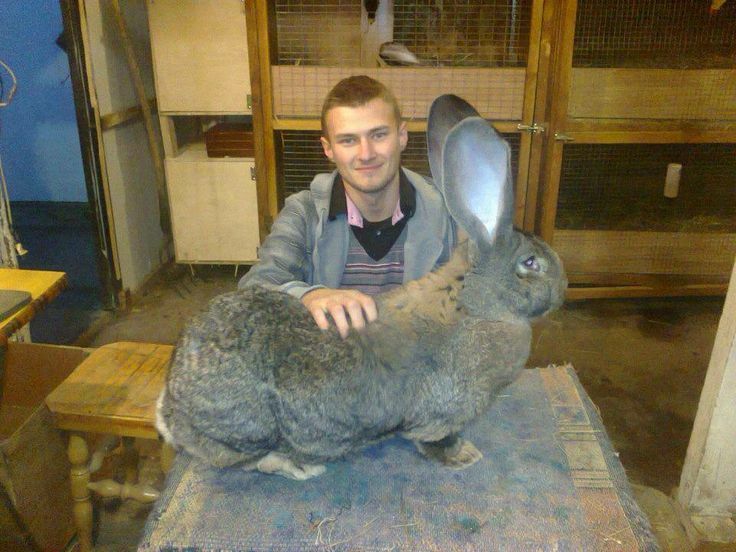 5 years to reach their maximum weight and a breeder should wait until the rabbit is slightly over a year old before breeding. 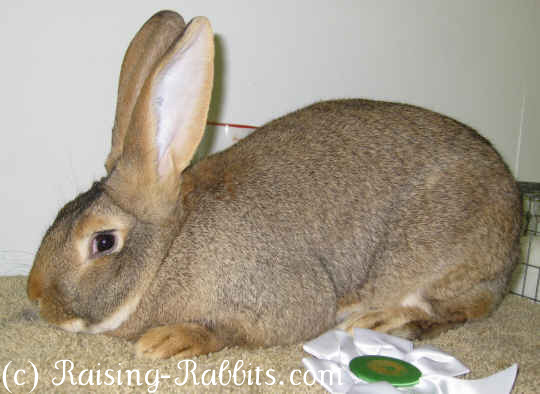 Females and males can become sexually mature at 4 months and 8 days. 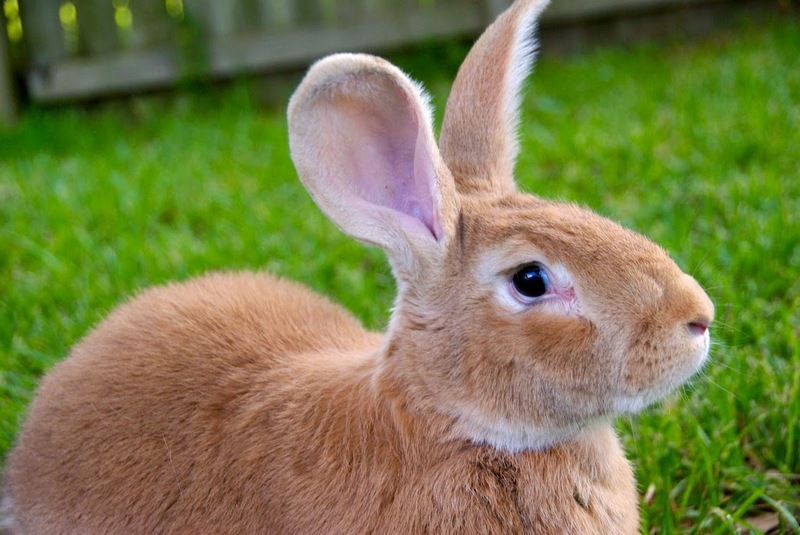 Once the rabbits are 3 months old they should be kept in separate cages or put females with females and males with males. 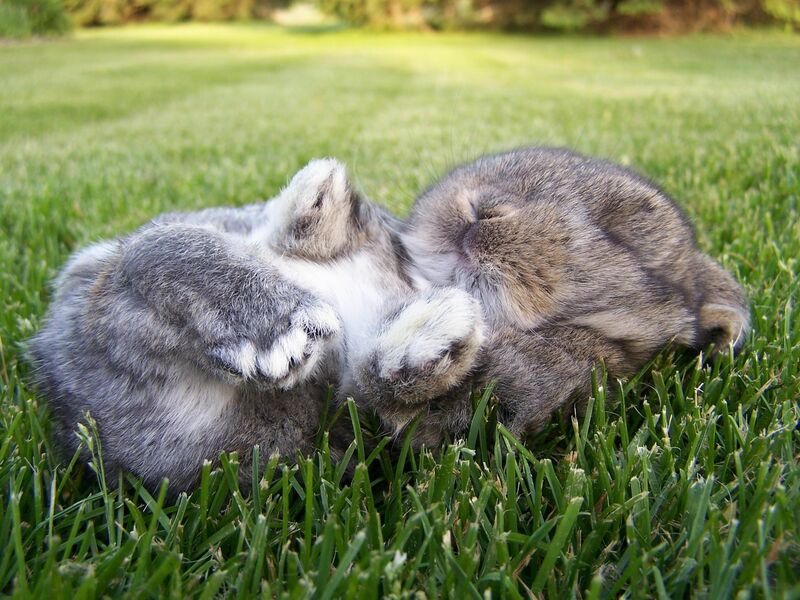 If fighting occurs then they must be separated. 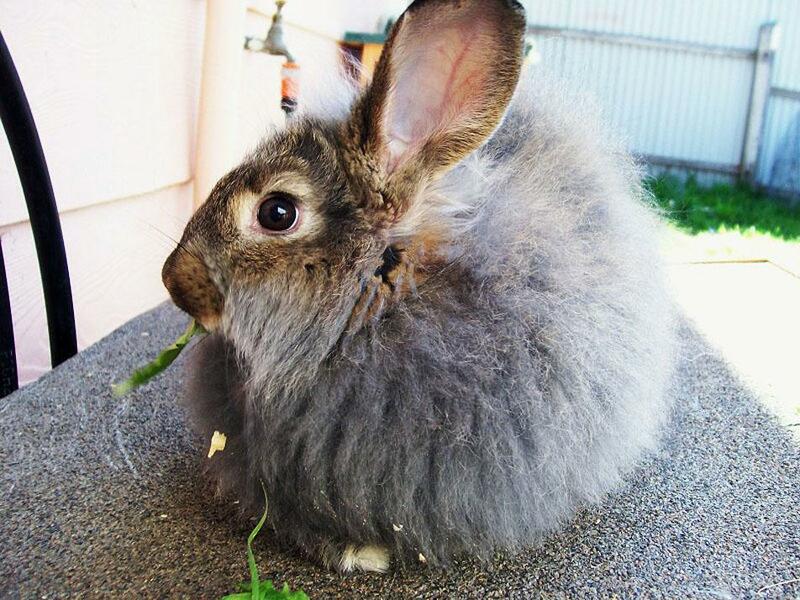 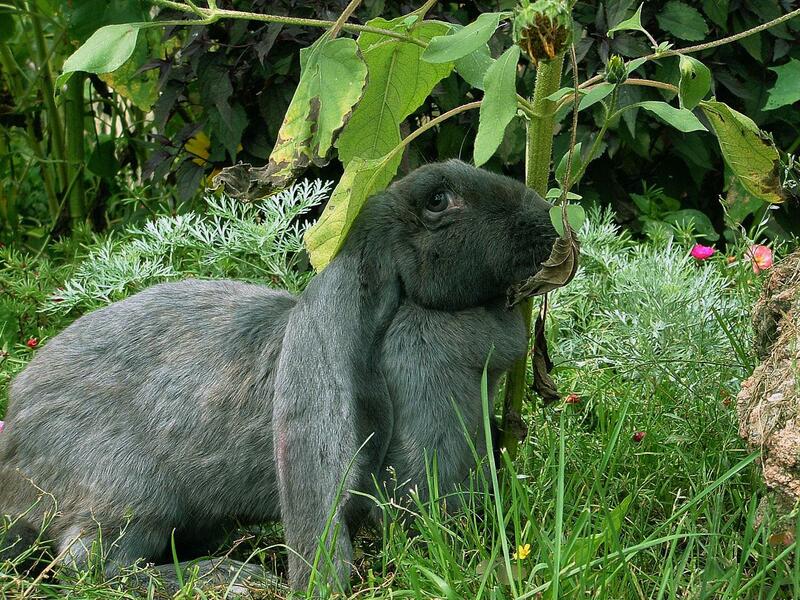 The breeding lifespan of a rabbit is variable. 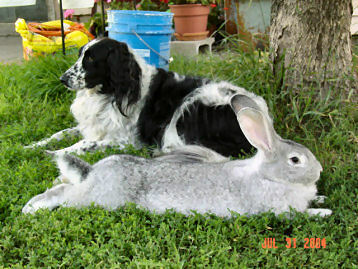 Some breeders prefer not to have any more litters after the age of three years while others continue to produce quality litters for five to eight years. 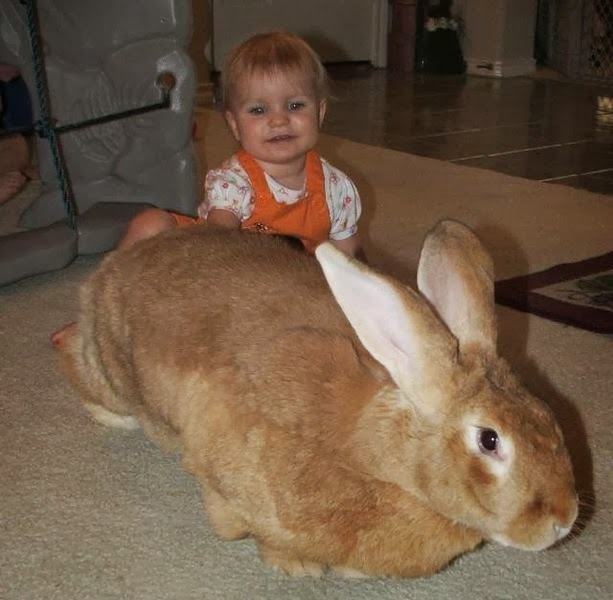 The gestation period is between 28â31 days. 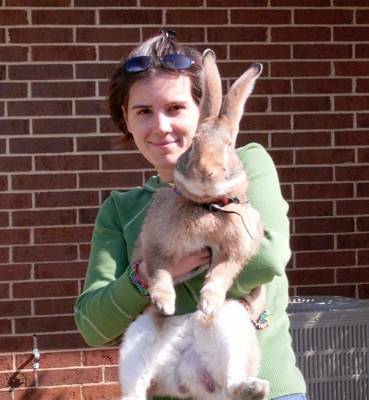 On average they give birth at 30â32 days. 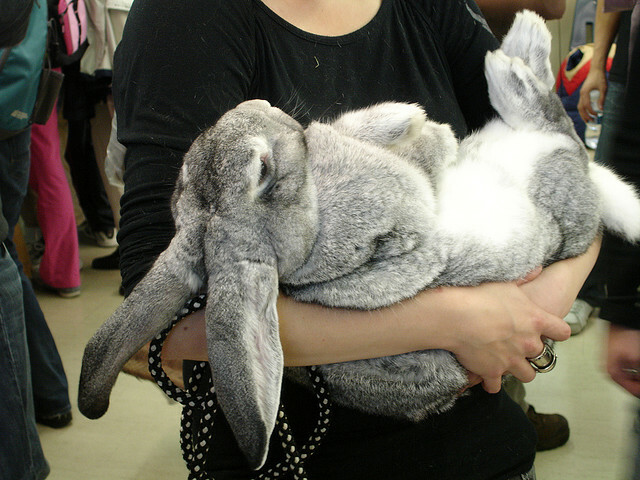 The Flemish Giant rabbit can produce large litters, usually between 5 and 12 in a litter.